Bitcoin is likely the greatest innovation of the 21st century. It is the most ideal financial asset that encapsulates technological innovation and store of wealth with a myriad of benefits for every individual and society as a whole. Individuals are able to store and grow their wealth in an ultra secure network that is orders of magnitude more advanced than the security of any financial institution while providing the pinnacle in privacy and wealth protection that beats the most reputable Swiss banks. The block chain technology that is the backbone of Bitcoin is a fully self sustaining network that offers protection from inflation of fiat currencies and other assets and will ultimately enable billions of people to participate in the global economy who currently have no access to banking. The fully decentralized and self sustaining nature of Bitcoin makes it the most protected and secure financial instrument. This is all just the beginning and the blockchain technology pioneered by Bitcoin has unleashed a new era of applications that will change life as we know it. The Bitfi hardware wallet is a logical and eventual progression within the emerging decentralized digital asset economy. It is the result of years of painstaking research and development to provide the last word in security along with an interface that is exceptionally easy to use - the way blockchain was meant to be. This is the kind of mature technology that is needed for adoption to accelerate and enable everyone to participate. Indeed the Bitfi wallet is the final and ultimate solution for storing cryptocurrencies and crypto assets. It is so remarkably simple to use that anyone who can merely send an email can now safely store and send millions of dollars without any apprehension or doubt over security. And while it is so deceptively easy to use, it contains numerous groundbreaking technological advancements in encryption technology. The greatest challenge for all devices to insure the secure storage of cryptocurrencies and crypto-assets is to make sure that private keys are at all times protected from exposure. The Bitfi hardware wallet solves this security problem once and for all in the most elegant way possible - the private keys are simply not stored anywhere, ever. This is another layer of security that goes beyond keeping the private key outside the computer environment or from devices with internet access. So even if your Bitfi hardware wallet is seized or stolen, there is nothing that anyone can do to extract the private keys because they are not on the device in the first place. This is a giant leap forward and surpasses the security of paper wallets and even the most sophisticated forms of cold storage. To demonstrate this, let’s compare the Bitfi Wallet against a cold storage computer (“air gapped” computer that has never been connected to the internet). The device does not store and has no way to store private keys, therefore an online attack is not possible. Since it is a dedicated computer for storing cryptocurrency that has never been connected to the internet there is no possibility that the machine can be hacked. If the device is seized or stolen, taken apart and forensically analyzed the private keys cannot be retrieved. If the device is seized or stolen and taken apart, forensic analysis can recover private keys. 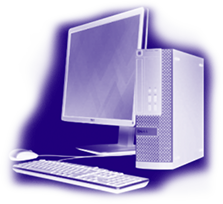 The air gapped computer only provides protection if it can be kept safe in the local environment. Requires no technical skill at all. Impossible to lose funds due to user error. Requires a high level of technical skill. If a strict protocol is not followed funds can be lost. If computer is seized, lost or stolen the funds stored on this machine are likely permanently lost unless a back-up was made. In this case the back-up itself is a security risk depending on where it is being stored. User can commit their secret phrase to memory and then access their funds at any time, even years later. It doesn’t matter if device is lost or missing. User must rely on keeping their “air gapped” machine safe at all times and in their possession. Without the machine funds cannot be retrieved. When using the device, very easy to operate through an intuitive interface. As easy as sending an email. Very difficult to operate when funds need to be moved. User error can cause funds to be lost. No way for attacker to access funds stored by device either online or locally. Many identified weaknesses and attack vectors that make this solution prone to security risks. Very low cost and no security weaknesses, easy to use. Very high cost and many security weaknesses. Takes minutes to set-up and will support an unlimited number of cryptocurrencies and crypto assets. Following simple steps, there is no risk of compromising security during set-up. Requires the user to follow a careful protocol when creating paper wallet to insure information is not intercepted online, over WiFi, and in the local memory of printer. This must be repeated for every currency. The secret phrase controlling all currencies and assets can be easily memorized. If device is lost or stolen funds are completely safe. Document can be lost or stolen. Can also be destroyed in a fire or flood and if there are no back-ups funds are permanently lost. A single secret phrase supports an unlimited number of cryptocurrencies and crypto-assets. Need a separate paper wallet for every currency. Is equally convenient for long term storage and frequent daily transactions. Security is never compromised. Is only useful for long term storage and cannot be reused. Once funds are sent out of paper wallet a new one must be created each time. Sending funds is as easy as sending an email and requires no technical skill or complicated steps. Requires a complicated procedure to move or spend funds in paper wallet. Sweeping wallet can expose your private key. Risk of losing funds. Private keys can never be exposed and are not stored anywhere, ever. Private key is exposed unless the paper wallet is encrypted. Private key can also be exposed during set-up. No possibility of attack since user never has to download or install anything at all to use wallet. Risk of using a spoof or phishing website with malware. Attacker can steal all funds from wallet. Low cost and no security weaknesses, easy to use. Free but difficult to use with multiple security weaknesses. 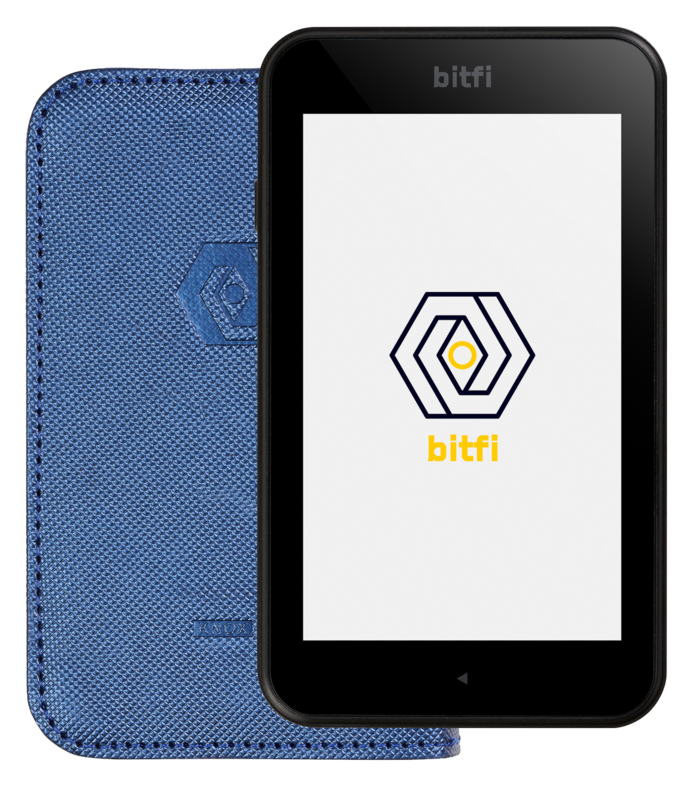 Click here to view the various features and benefits of the Bitfi Hardware Wallet.